Learn this 15 minute micro-practice and shift into flow—your optimal state of focused attention and effectiveness. There’s a reason the typical TED talk lasts around 15 minutes. Research shows that our focus starts to drift at the 10-15 minute mark of a talk or lecture. In other words, our attention has a shelf life. 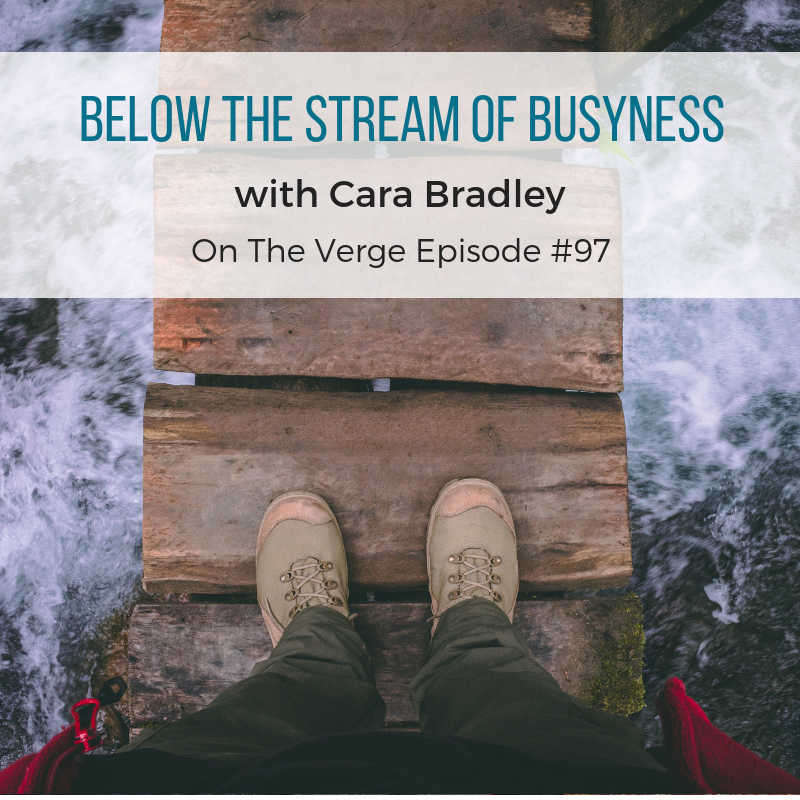 In this episode Cara offers you a micro-practice, or quick strategy, to make the most of your finite attention span. 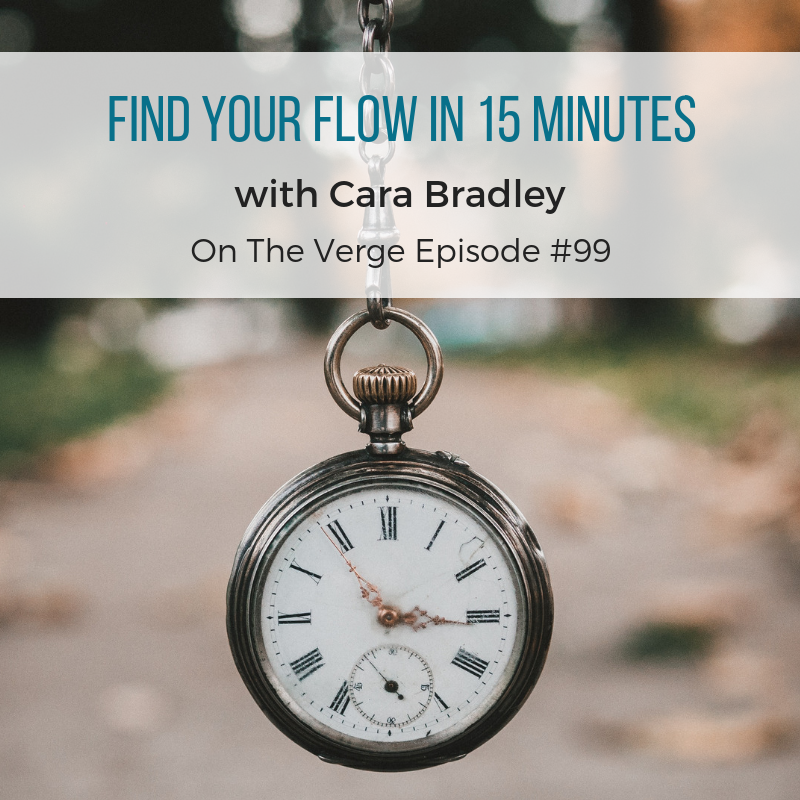 She explains how to be exponentially more effective by setting a clear goal around a task and then focusing on that task in 15 minute intervals. Doing so, she says, triggers flow. Flow is an optimal state of consciousness where we are supremely focused and absorbed in what we’re doing. When in flow we crank out work, really good work. In a 10-year McKinsey study, top executives reported being five times more productive in flow. In other words, flow can make you 500% more productive. Try this micro-practice and find more flow at your desk. You’ll be the newly crowned office champion—and it may only take 15 minutes.